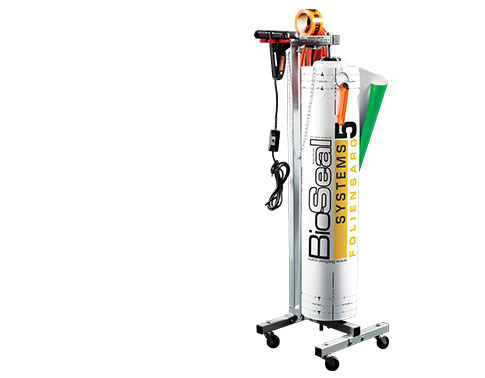 The sophisticated BioSeal Facility System provides the highest level of containment (BSL-4) for all dangerous gases and fluids associated with the transport, handling and storage of biohazardous materials in the death care industry. It is designed to meet the needs of funeral directors, coroners and others who process a high–volume of decedents. "Our investment in the BioSeal System technology has paid for itself many times over, in both measurable profits as well as immeasurable customer satisfaction and peace of mind."